The Olympics are over. Finally. Two weeks of athletic awesomeness, Bro-tastic swimming hijinks and the finest tape delayed entertainment 2016 has to offer. We made it. 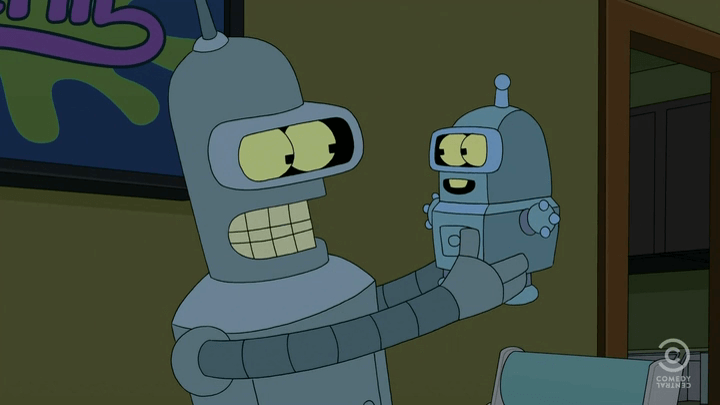 In the void that is our entertainment we have video games, smelly VR, replaying the games in glorious 360, all while the bots start to take over. Grab that cold brew, we’ve got a lot to click through here. Ready, set, go. 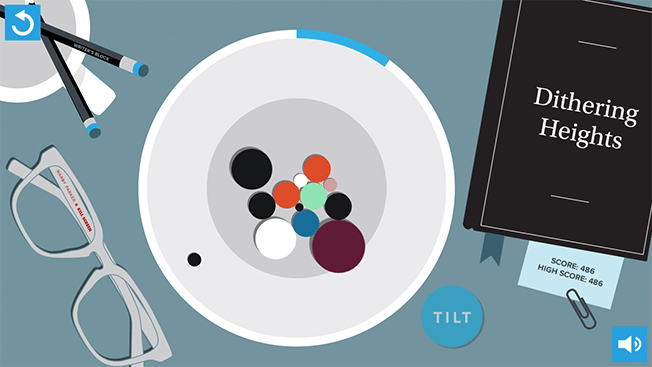 Everybody’s favourite glasses company, Warby Parker, dropped their first web based video game this week. The new web-based game, billed as an addictive workplace boredom killer called Worbs, is a collaboration with game maker Kill Screen. Of course there are collab style glasses to purchase too. 2. What’s that smell? Meet the Nosulus Rift. The creators of South Park are going digital. 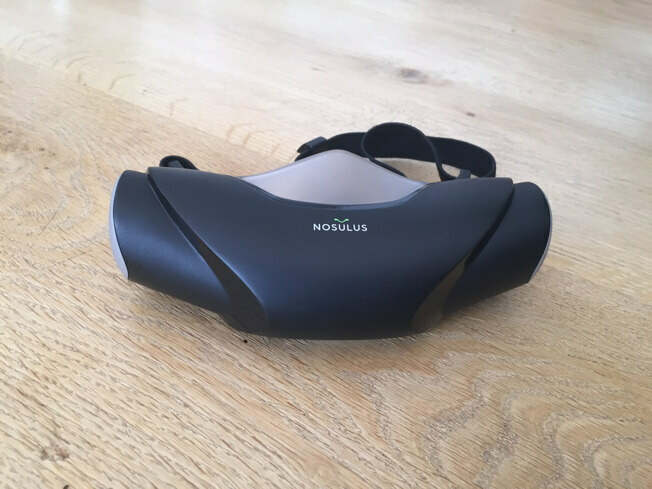 Created to promote their new game, and powered by some creative agencies, the Nosulus Rift is designed to give users a real sensory experience with smell. And by smell, it’s only in the way that South Park can. Can you smell what the VR is cooking? 3. Was Rio the first VR Olympics? Now that the 2016 Olympics are over and Ryan Lochte is home safe with Mom & Dad grounded with no gas station privileges, we look back at the games and see just how many much VR was made during and for the games. Broadcasters like NBC, BBC, and CBC all had VR experiences, and Samsung had Olympic 360 Video apps in their Occulus store for over 25 nations. So now that we’ve gone from social Olympics to Virtual Reality Olympics in less than a decade, what’s next? 4. Is there an Apple-Google shift happening? A good think-piece by Elliot Jay Stocks this week dives into the perception of who’s winning the eternal war between Apple and Google. The short read provocatively asks how is it that Google has managed to be better than Apple for making important pieces of our every day lives (maps, photos, calendar) on their biggest competitor’s platform? From here it’s wondering how good Google could get given the continued closed off system of Apple. This is definitely this week’s Friday over a beer read pick for sure.